Hollywood‘s Celebrities love style…whether it’s their clothes or parties or hairstyles or even their homes.The abodes of many stars are classic.Take for example. Hollywood‘s Eva Longoria is a lady who likes her pinks and frills. Her Hollywood Hills home has been listed for $1.4 cr. 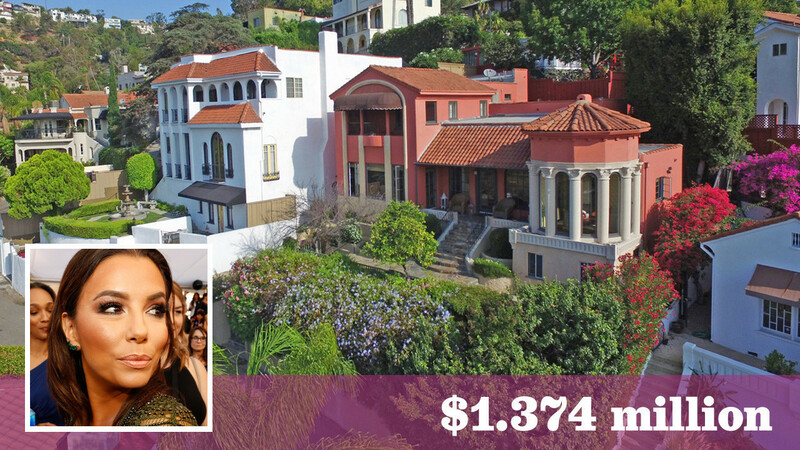 We can say that the Mediterranean-style mansion is just as beautiful as the actress herself. Inside the house are three-bedroom & three-bathrooms.Longoria has had access to the house of her ‘ heart’s desire ‘. The foyer features a stone-floored entryway that leads to a spiral staircase. The regal space offers a quaint dining Experience surrounded by arched windows for added charm.Her Hollywood nest is an instant pick-me-up. ( www.stylist.co.uk) , courtesy trulia. 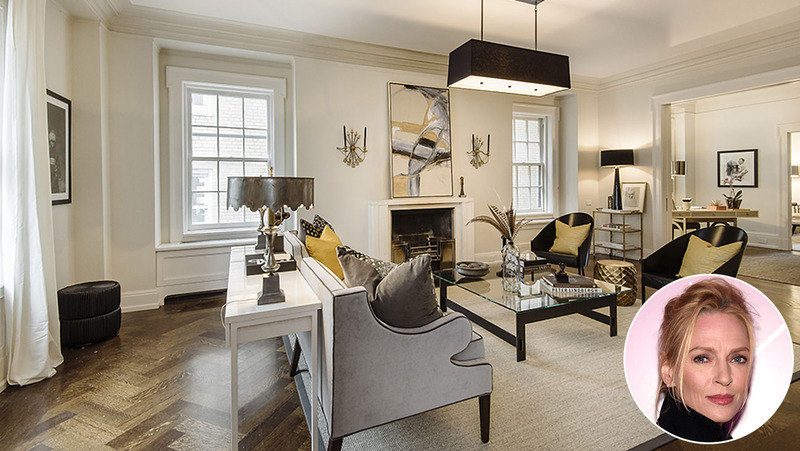 Uma Thurman of ‘Batman Returns‘ fame.Her duplex mansion features sublime architecture and greenery in the Pacific Palisades .The’ Pulp Fiction ‘actor’s immaculate Lexington Ave apartment has just hit the Manhattan market for $6.25 million at Gramercy Park in New York. The mansion is a 8000sq m fenced-in private parkland . The five-bedroom duplex is one of two units which Ms.Thurman has called home in One Lexington.It consists of a grand entry gallery, an elegant staircase, a corner living room with a wood-burning fireplace, library, formal dining room and french doors opening out to a groovy dining terrace with views of Gramercy Park.A true comfort! Hilton‘s house is in Beverly Hill, California. She is the heiress of Conrad Hilton, the founder of the Hilton Hotels chain.The 7,500 square foot house is in the gated Mulholland Estates community, which, even though the community is in Sherman Oaks, The house has 5 bedrooms and 6 bathrooms. There is a large pool in the backyard.Some of Paris Hilton‘s neighbours include Shaquille O’Neal, Paula Abdul and Vanna White. 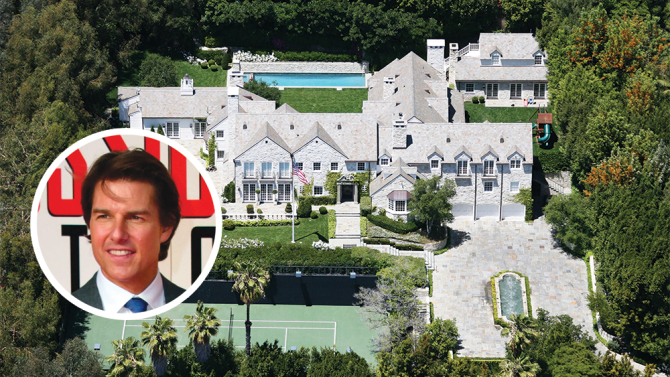 Tom Cruise‘s Beverly Hills residence might very well constitute our ideal home. Cruise‘s $59 million mountain hideaway spans 298 acres include scenic rolling hills, an incredible system of forest trails, horse riding stables—even a private helipad.The acreage provides breathtaking views of Mt. Wilson.The home itself is 10,000 square feet and boasts of 7 bedrooms and 9 baths.The kitchen is earthy..& the dining is cosy. Natural stone patios line the exterior of the home.The drive from the main gate to the front door is about a mile.Tom Cruise knows how to live in style! (www.mountainliving.co.uk). Arnold Schwarzenegger ..The famous actor, and former governor of California, lives in the exclusive, guard gated Brentwood Country Estates. Arnold Alois Schwarzeneggeris an Austrian- American actor, producer.He lives in a 11,000-square- foot (1,000 m2) home in Brentwood. Schwarzenegger bought this massive 14,500 square-foot mansion on a hilltop in 2002.Ref. ( www.bornrich.com). Jackie Chan ,’ the Rush hour ‘ superstar owns a $7.25 villa in ‘ one in a million ‘— Beverly Hills.A 1700 block in Green Acres Drive, a 7,638-square-foot home ,was once owned by a martial artist & now belongs to film actor Jackie Chan . Built in French Villa style in 1986, Chan bought the house in 1998 for $3 million . Marked by a circular motor court with a fountain, the gated estate features a two-story entry, a gourmet kitchen with a rotunda nook, six bedrooms & is a epic monument. Prince Charles has homes in England, Scotland and Wales. Clarence House is the official London residence of The Prince of Wales, The Duchess of Cornwall and Prince Harry.The Duchy also owns 5,700 acres of woodland said to be worth £18million. 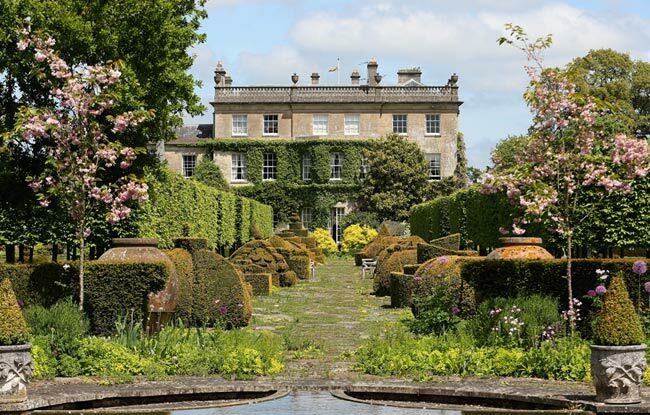 Other homes include historic estates – such as Charles’s Welsh home, Llwynywermod – marine assets, sporting lets, playgrounds and even allotments and garages worth £28million.Highgrove House near Tetbury, Gloucestershire, is the family home of The Prince of Wales and The Duchess of Cornwall. Birkhall is the private residence of The Prince of Wales and The Duchess of Cornwall in Scotland. The former home of Queen Elizabeth, is on the Balmoral estate on Royal Deeside. Her Majesty described it as a ‘little big house’.It’s properties in London include 23 houses and the Oval cricket ground for the famille´ royale. 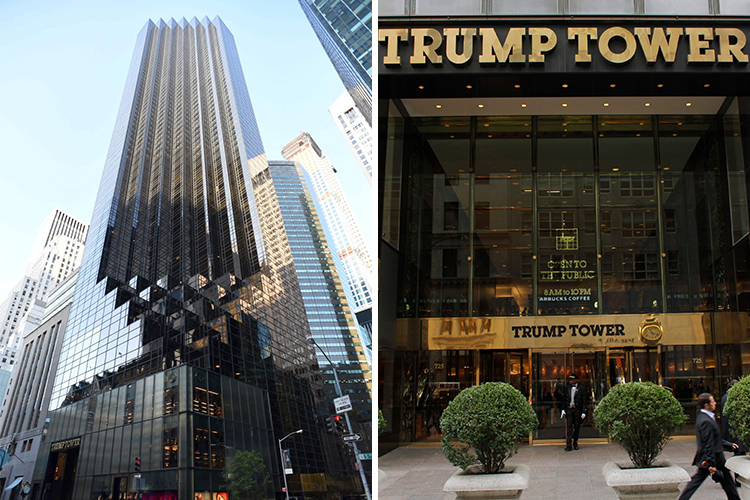 Donald Trump‘s Tower .Situated at 725 Fifth Avenue in the U.S OF A…is the famous and gigantic 68-story Trump Tower including his business offices & his own private abode on the 66th floor! He spends most of his time here. Designed to resemble the Palace of Versailles, the three-story pad features bedazzling effects namely the gold and diamond encrusted door, interiors with 24-carat gold accents, with vases, lamps and platters, ceilings with Greek themed paintings and floor-ceiling marble walls. Also ornamented chandeliers, indoor fountain and a statue of Eros & Psyche are also spotted in Trump’s sky palace.The large floor-ceiling windows offers unparalleled views of the Central Park. The penthouse could sell for $100 million should the billionaire decide to kiss it goodbye. 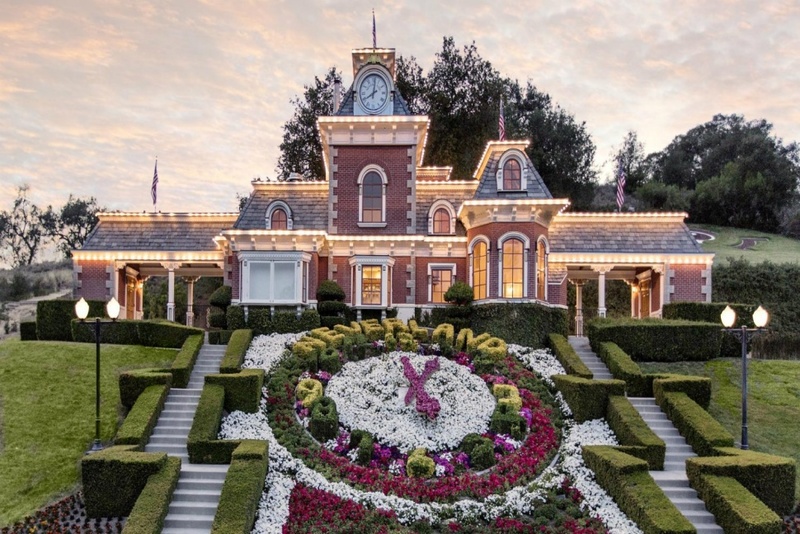 Michael Jackson’s Neverland Ranch. The Neverland ranch is located about 5 miles north of unincorporated Los Olivos, and eight miles north of the town of Santa Ynez. It is approximately 3,000 acres (1214 hectares). It was Jackson‘s home as well as his private amusement park containing a floral clock, numerous artistic garden statues featuring children, and a petting zoo. The amusement park included two railroads.Standing 16,122 square feet tall,on 1.7 acres of prime real estate, the luxury pad includes seven bedrooms and 12 bathrooms. If that’s not impressive enough, the house also has its own 74-seat, medieval–style chapel that can be doubled as a recording studio. 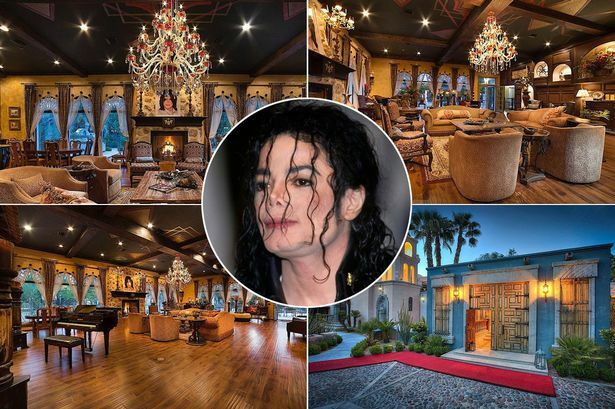 Thriller villa: Another of Jackson‘s pride;behind it’s golden gates, the estate also features a bell tower, a 8,500 square foot basement that’s been transformed into Jackson’s own private art gallery, and a master bedroom that takes up an entire floor .There’s a fireplace, a seating lounge, and a fully stocked wet bar. The en-suite has a huge shower with its own tiled seat and three sinks.The property boasts of perfectly manicured grounds with paths, two fountains, multiple trellises , outdoor seating areas, a barbecue area, a nine-car garage, and a private guesthouse with a kitchen.Basically, his home speaks of Jackson’s extravagant lifestyle.Actress Kate Moss rented this stunning Malibu mansion once owned by Hollywood diva Elizabeth Taylor in 2006. Kate paid $55,000 per month for the seven-bedroom, six-bath home – overlooking the ocean and offering a gym and a cinema. Pamela Anderson has been loved in the ‘Baywatch ‘series.Her imperious Malibu chateau is more like a resort than a home …. what with the elegant outdoor furniture and carefully manicured lawns.Her house, while beautiful and modern—all wood and windows and chic white is punctuated by pink orchids.It stands 2700 sq foot tall with sustainable design.The cost is approx 5 million dollars.Her house itself is a style statement!These celebrities know how to live in gradeur…be it Kirstie Alley, who could probably sleep in a different room every night in her seemingly endless Los Feliz estate or Zara Phillps and Mike Tindall‘s £800,000 home in Gloucestershire features gorgeous details …ideal for the newly-married royals. A home is a home….be it a mansion, a villa or a palace…It’s that one place where at the end of the day…you’d like to get back for some peace, comfort & tranquility!